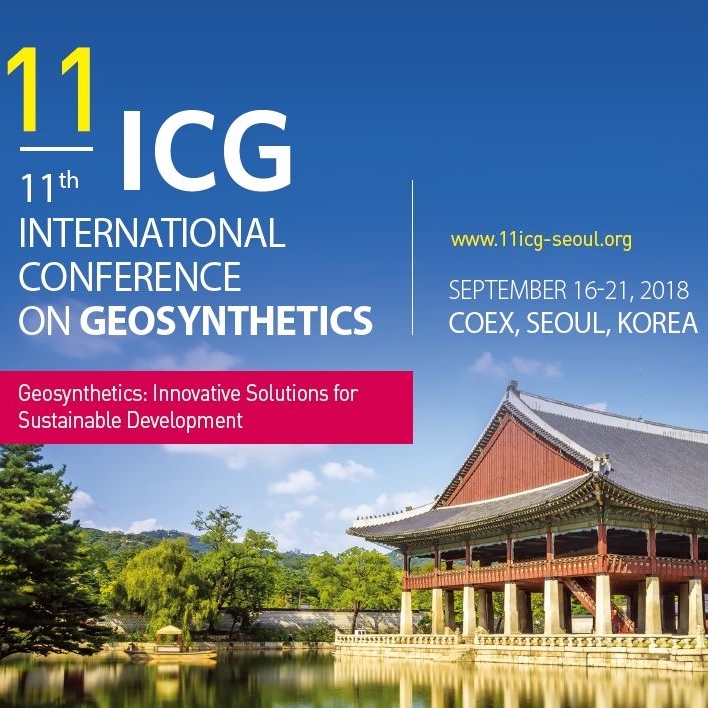 Tenax attended the 11th International Conference on Geosinthetics in Seoul held on 16th – 21th September 2018. Eng. Piergiorgio Recalcati, Technical Director of the Tenax Geosynthetic Division, presented a lecture on the stabilization of the Val Pola landslide through the construction of a reinforced soil structure 60 m high, the highest in Europe. During the lecture was presented the Tenax Rivel reinforced soil system and were explained all the phases that led to the realization, from the design to the construction site.